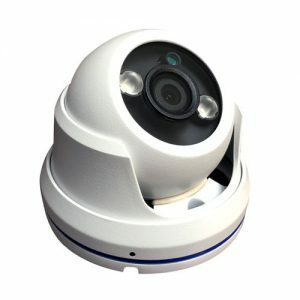 Miami Security Systems is a security camera installation company with a great reputation in the city of Hialeah. 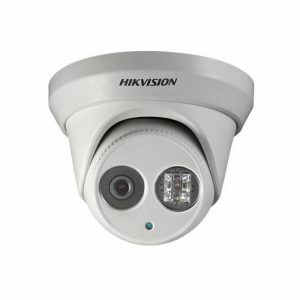 We only work with top brand and low RMA cameras available in the market like distributed by hikvision. These security cameras can not be purchased in Best Buy, Walmart or Costco, they only work with professionals to make sure they keep the Brand in good standing. How ever you always can choose any other brand like Arlo and Nest, we install them as well. 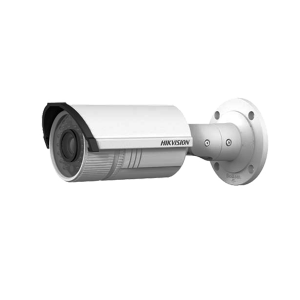 They looks stuning and are great for interior in commercial and residential security camera installation. 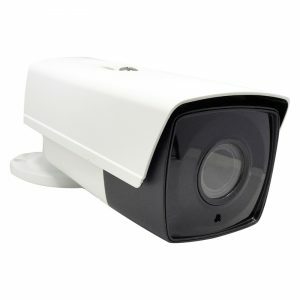 Most common questions and answers about the security cameras we sell and install. 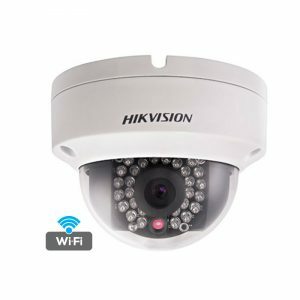 What security camera brands do you recommend to Install in Hialeah? 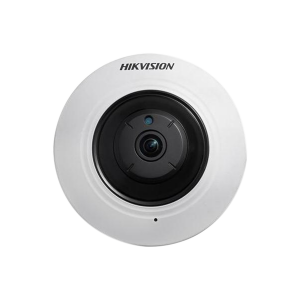 We install most popular security cameras in the market like Hikvision as the number 1 security camera option right now and other also great like Arlo and Nest. 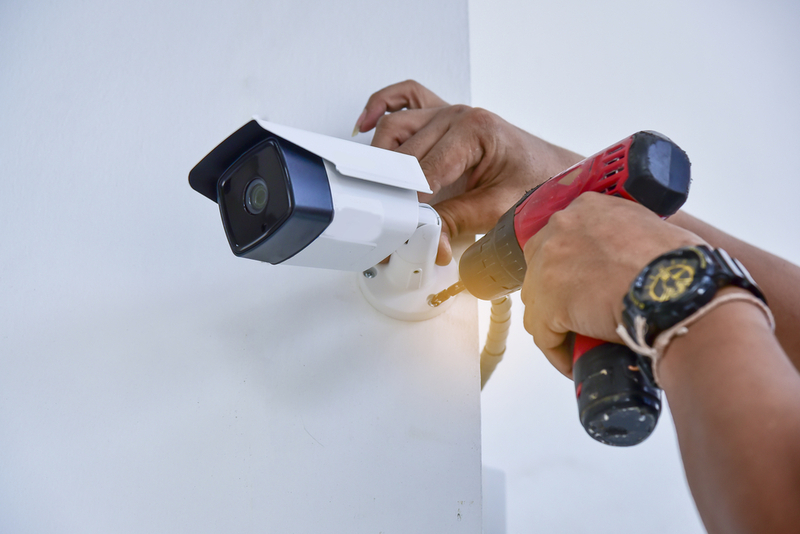 IP is becoming a leader an is our first recommendation when we come to estimate a security camera project in Hialeah, but we also install or work with other technologies like HTTVI, HDCVI, AHD, SDI and Analog Cameras as well. 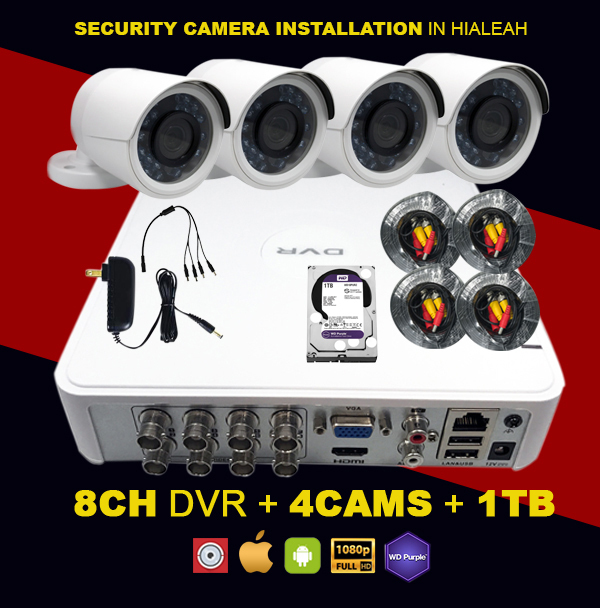 Do you only install or sell security cameras as well in Hialeah? We give you both options. We are licensed low voltage company and we have great discount we most popular security camera distributors in south Florida. Our Philosophy is provide a high Quality service, but also looking for a price satisfaction for you. 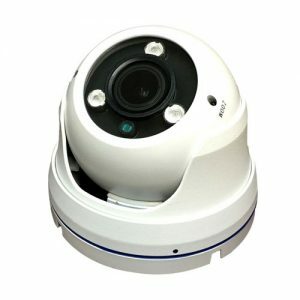 Do you have security camera showroom in Hialeah? Miami Security Systems main office and showroom are in the heart of the beautifull Miami City. You can select any of our equipments at our place or ask for help. We are Low Voltage Licenced for the whole estate of Florida. Why Choose Miami Security Systems security Cameras vs. other companies in Hialeah, Florida? In business over 30 years since 1986. 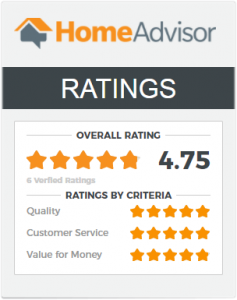 We are one of Home advisors trusted pros. Our service department has one of the quickest response times in dade and broward counties. 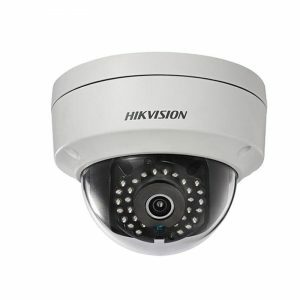 We are certified security installers of security systems designed by Digital Watchdog, Honeywell, Hikvision, and Sony. We are also certified Low voltage electrical contractors in the state of Floria. And finally, we are fully licensed and insured. Under 1,000 Sq. Ft. 1,000 to 2,000 Sq. Ft. Over 2,000 Sq. Ft. When are you most likely to need the security system? We’re almost finished building your free quote.